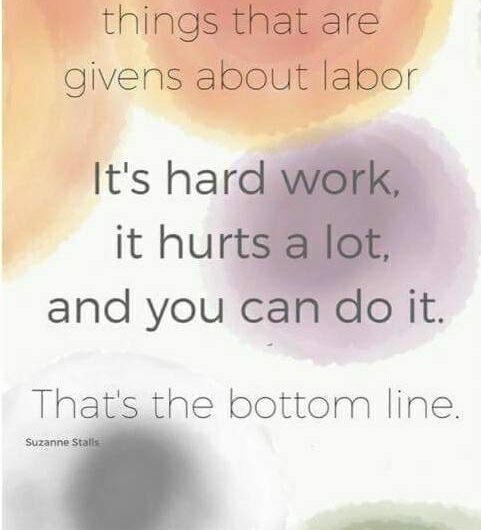 The year end, 2017, was a wonderful one for my Doula experience, as a mother and grandmother, with a daughter who is also my doula back up, we were blessed with being able to actually doula together with a client having a home birth, and it was unique and wonderful for everyone. The experience was so amazing that we have decided to offer this package to clients interested in assuring all their needs are met, with 2 doulas in attendance both parents can really be one with their baby’s birth. It allows them to focus on their love and magical moment, and it allows the doulas to observe and fulfill their needs often without anyone having to ask for anything. As doulas and being mother and daughter our beliefs about births and the partners birth choices, are identical, therefore, most of the time we can anticipate what the clients need before they ask for it, and because we are two working together, we can also help the attending midwives should they need an extra set of hands or confirmation of details that may have been going on before they arrived. As doulas, we arrive first to help with early labour, so many things occur during that time, that midwives like to be aware about in order to accurately document the birth. Anyone curious about this kind of optimal support, please contact me for a free consultation, where you can meet both of us, and we can go over your special wishes and desires for the birth YOU have always dreamed about. I want to take this opportunity to wish each and everyone of you a wonderful New Year, filled with prosperity, health, beauty and most of all love. Love does conquer all.